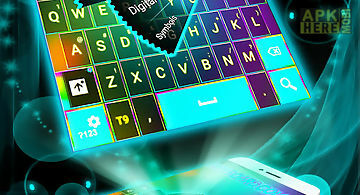 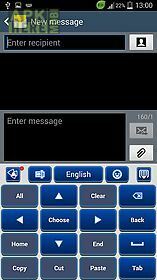 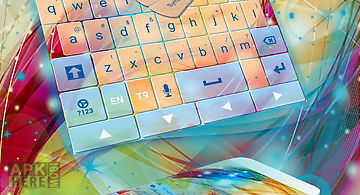 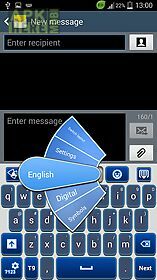 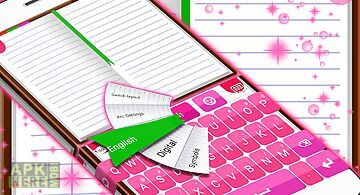 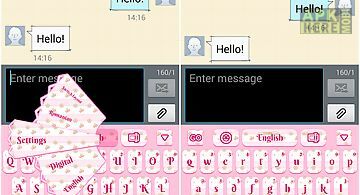 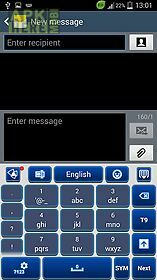 Keyboard for app for android description: Are you looking for a nice keyboard for your phone? 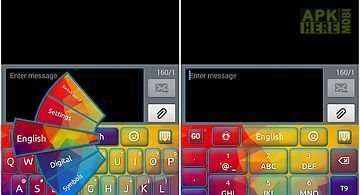 Well look no further because you 39 ve found the perfect theme for you. 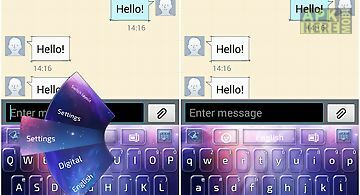 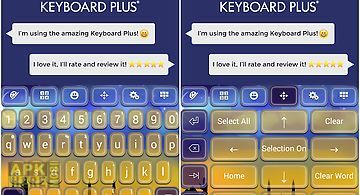 This keyboard theme will change how your default keyboard will look but don 39 t worry: you have lots of settings so you can personalize it exactly as you want. 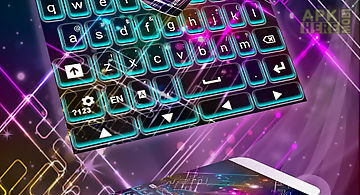 When we designed this keyboard for your device we thought about something you could use for months and year. 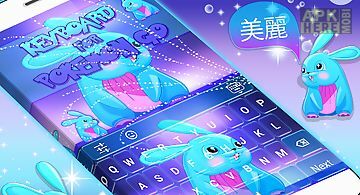 We decided to go with subtle nuances of blues and a nice grey background. 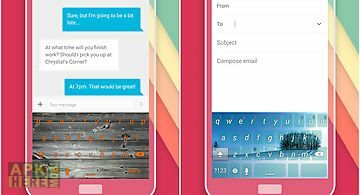 The contrast is very nice and it 39 s not very heavy on your eyes. 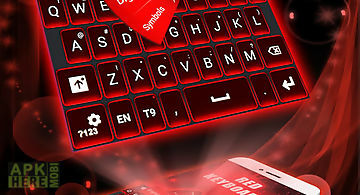 Stand our from the crowd with this keyboard for your phone and be happy you get to have so many options for your smartphone. 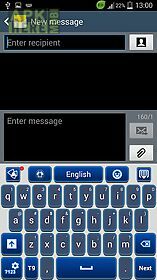 This theme will surely impress you so please leave a rating and a comment if you think we deserve it.